This question has several answers. December 30, 1967 marks the first bowl game under Joe Paterno, the Gator Bowl. One player passed for both touchdowns, kicked both extra points and kicked a field goal but only passed for 69 yards. Can you name him? 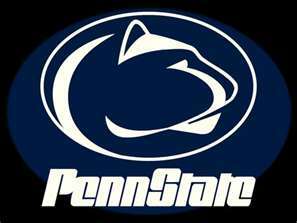 As a bonus, who did the Nittany Lions play and what was the final score?